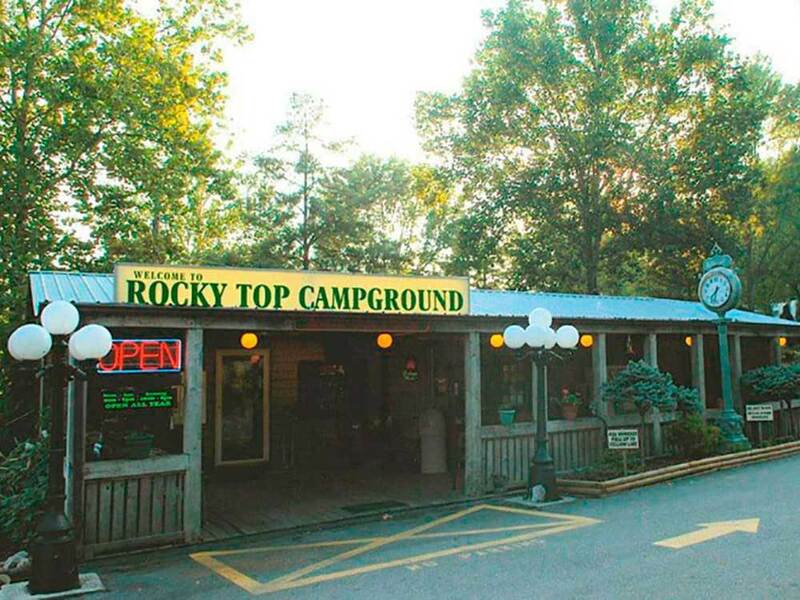 Excellent well maintained campground, owners are onsite and very pleasant. 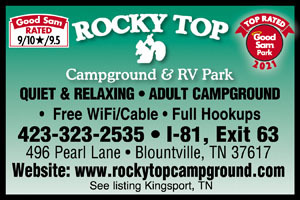 Highly recommend this adult only campground. The park was very pretty. The owner was eager to please. The Roads are good - but steep up and down. We were led to our site and Staff stayed to make sure all was satisfactory. (A nice touch!) The owner obviously takes pride in his business. Other than a few "issues" with wifi. this was pleasant, quiet, pretty, restful... You won't be disappointed. First appearances are deceiving. While there are a lot of hills in this small park, my short term pull thru site was level and easy to navigate. Owners on site and were very welcoming and helpful. This place supplies not one but three sewer connections to accommodate different size rv's, very unusual but wonderful. The laundry is so tiny that we elected to wait until the next stop. Excellent facility, owners on site and were very welcoming and helpful. Sites are level, spotless and beautiful. This place supplies not one but three sewer connections to accomadate different size rv's, very unusual but wonderful. Owners love what they do and they do it very well. Thanks so very much. We will be back. Easy access to I81. Spaces a little close together but ok. Nice gravel site with concrete pad with table. Fenced dog run but really too small to for any dog but a little one. Wifi good, cable good. Pleasant enough to stay again. Pristine! Level campsites; fire ring; grill; game room; sauna; and most important beautiful clean bathrooms- even the lamp shades in bathhouse were bug free!! Restaurants nearby. Friendly greeting when we arrived, provided days paper, diagram of campsite, and map of area with restaurant and local site locations. Assisted with hookups. Will definitely return!